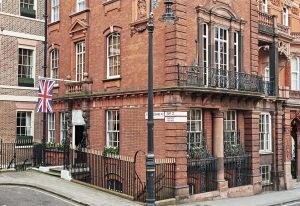 The University Women’s Club is situated in a square that is hardly a square but rather a small enclave off South Audley Street. Outside the club stands an ornate Victorian lamppost, which has a trapdoor that during the Cold War was used by the Soviet embassy as a dead letter drop. A chalk mark on the lamppost base would indicate a delivery. 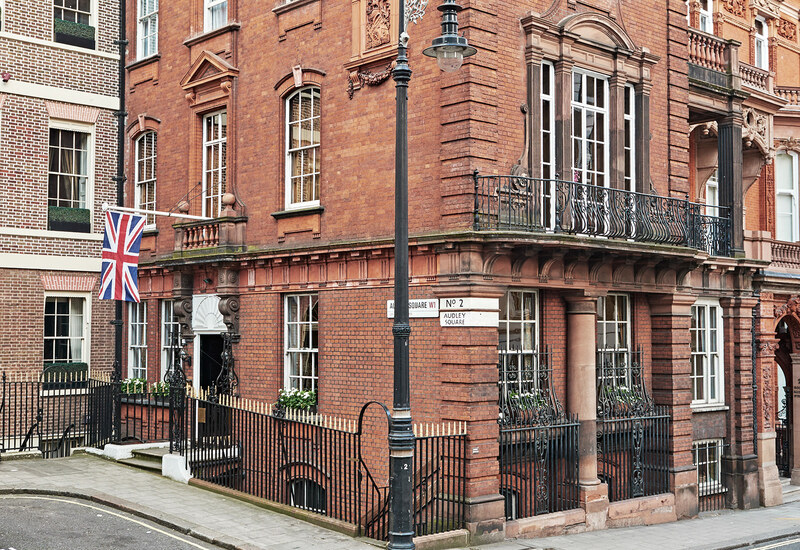 Intriguingly, whilst KGB spies were lurking on the doorstep of the club, next-door at No 3 Cubby Broccoli was busy casting unknown actor Sean Connery to play the part of a spy called James Bond in his new film ‘Dr No’. If you wish to visit the Club, please use the map below. Alternatively, please find our phone, email and address details above.